BATON ROUGE, LA (WAFB) - Police are looking for trying to figure out who chased a man down and shot him Friday morning. 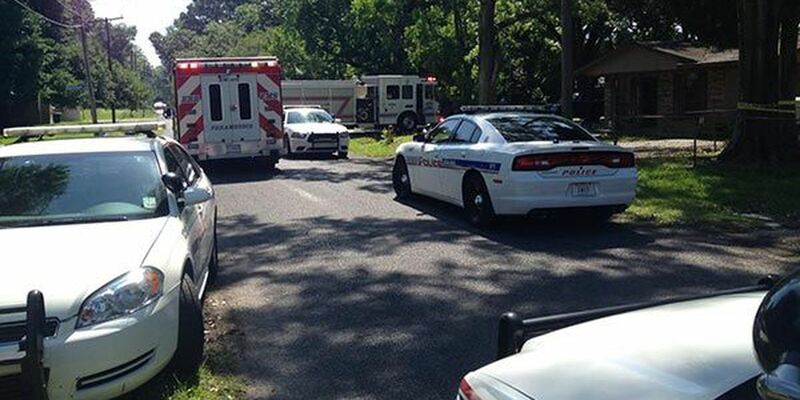 The Baton Rouge Police Department reported it happened on 69th Avenue. Investigators said the victim was hit in the thigh. He was taken to the hospital with minor to moderate injuries. Detectives have not yet identified a suspect or established a motive.